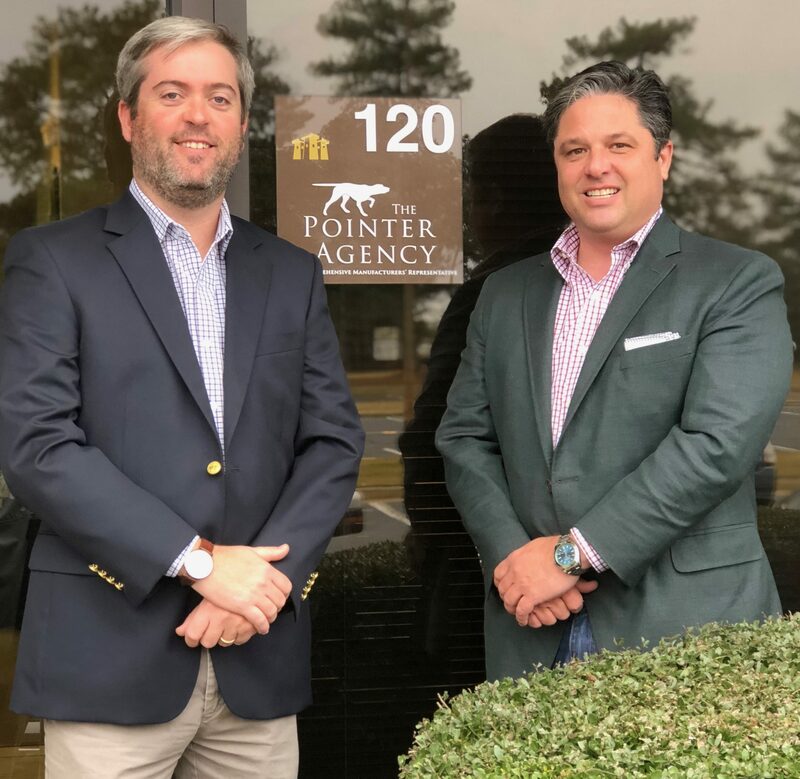 The Pointer Agency is a manufacturers’ representative serving the plumbing & heating, utility and industrial PVF markets for the state of Georgia. Formed by industry professionals, we focus on providing innovative and efficient practices that continue to enhance the industries we serve. With our winning attitude, we work passionately to represent our manufacturers and the unique brands they offer to our wholesale, contractor and specification community. Our line card of products is a comprehensive package that enables us to focus on the market segments we are dedicated to serving. We look forward to working with you. Please contact a member of our team with your inquiry. 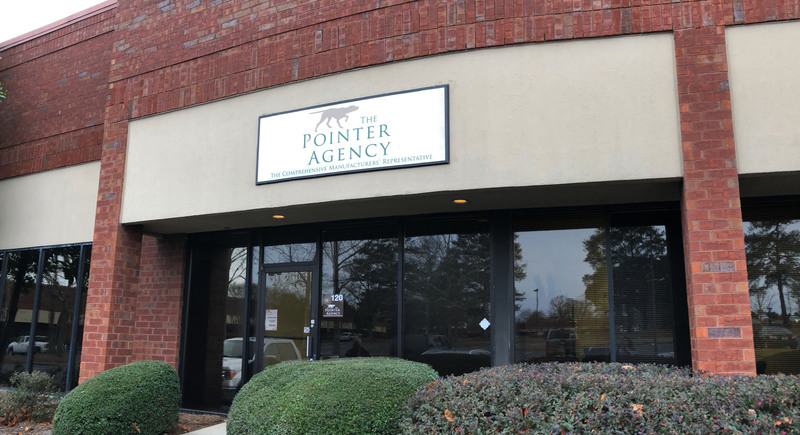 Strategically located, our 7,000 sq. ft. office and warehouse facility is situated close to the I-75 and I-285 intersection. Please contact us for information or training on the manufacturers we represent.